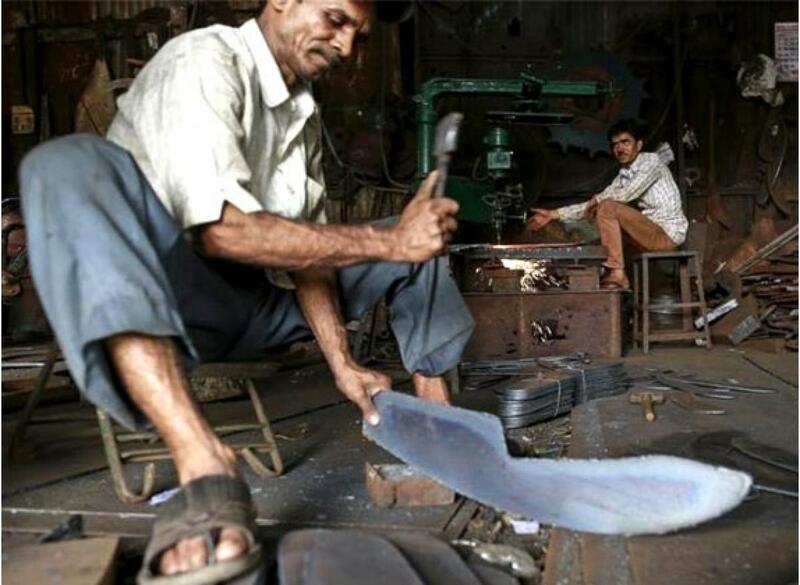 Indian Manufacturing Growth At 7 Month Low. Indian manufacturing activity slowed more than expected to a seven-month low in September due to softening demand and output, a business survey showed on Thursday. Indian manufacturing activity slowed more than expected to a seven-month low in September due to softening demand and output, a business survey showed on Thursday. The Nikkei Manufacturing Purchasing Managers' Index, compiled by Markit, fell to 51.2 in September from 52.3 in August and against predictions of 52.0. A reading above 50 indicates expansion. "Despite having been supported by sustained increases in new work, growth of Indian manufacturing production in September was weighed down by a difficult economic climate," said Pollyanna De Lima, economist at Markit. Concerns of slowing growth in global economies, most notably China, showed in the new orders sub-index which fell to a three-month trough and dragged output to its lowest since May 2014. The output sub-index dropped to 52.0 in September from 54.5. In a bid to boost the economy, the Reserve Bank of India cut its benchmark repo rate by a larger than expected 50 basis points to a 4-1/2 year low of 6.75 percent on Tuesday. It also downgraded its growth estimates for this fiscal year to 7.4 percent from 7.6 percent. Weak inflation has helped the RBI ease policy aggressively this year and the survey showed price pressures could remain subdued in the months ahead. The input prices sub-index fell to its lowest since February 2009, owing to falling commodity prices, and manufacturers in turn passed on the lower cost to customers. "Input costs decreased for the second month running in September, a situation not seen since the financial crisis. This provided firms with more room for price negotiation and selling prices were lowered on average, improving manufacturers’ competitiveness," De Lima said.